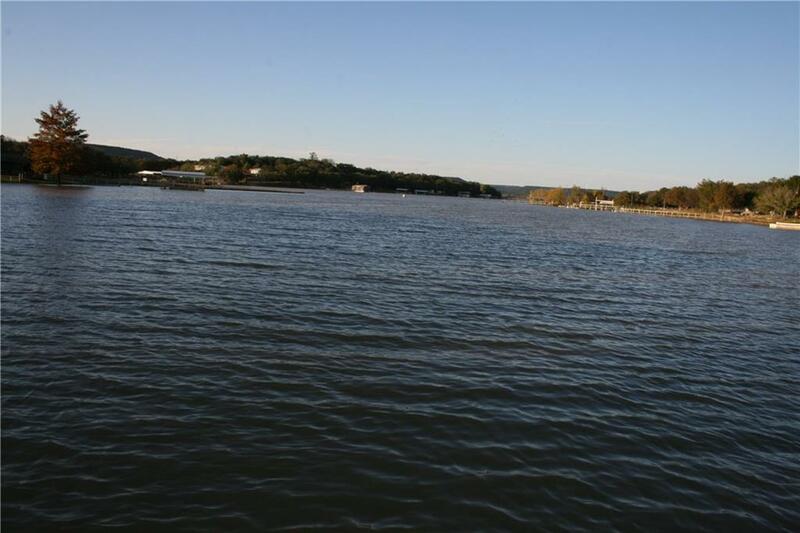 This is lake property with a 3 bedroom and 2 bathroom house along with two living areas. The covered dock and walkway is a big plus. 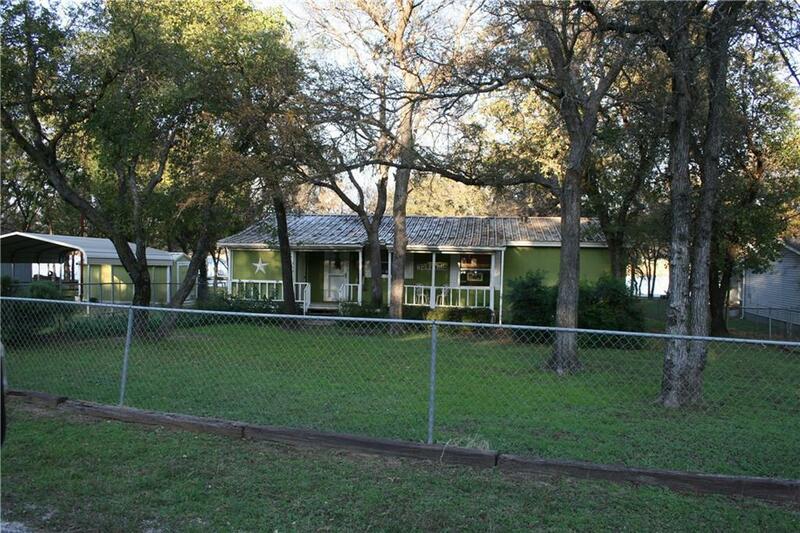 It has a lot of trees, and easy access to the lake. There is also a large covered party area with a hot tub. The front and back yard is fenced. 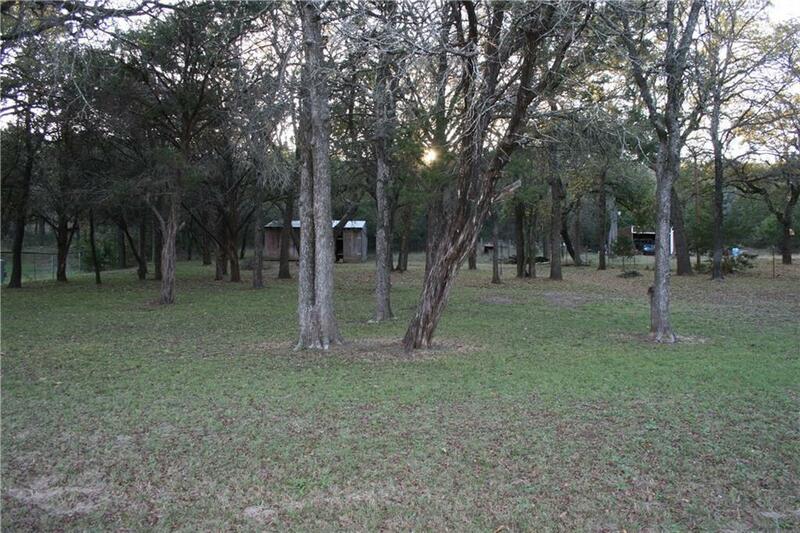 You also have an additional lot straight across from the house that has a older workshop, and room for boat storage, and plenty of room for RV company. You have a storage building, an additional storage room, covered porches, and plenty of room for outdoor activities. 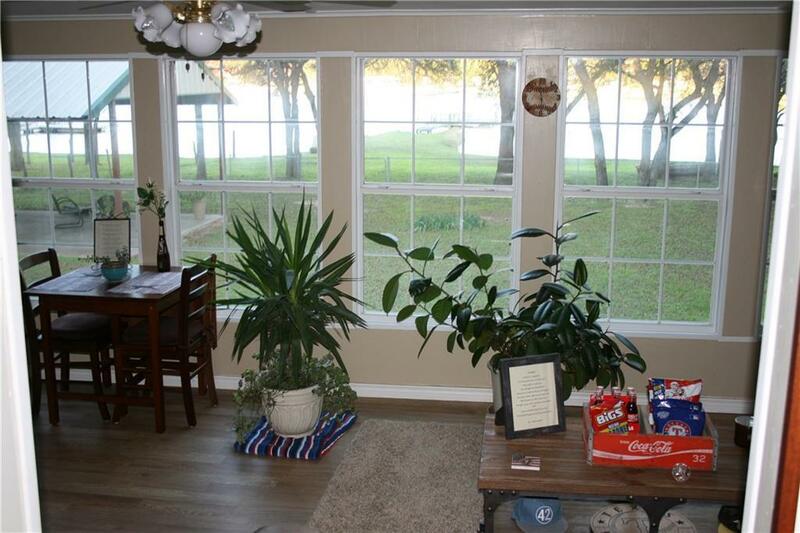 You will enjoy the relaxing view from the large study. This is definitely move in ready.